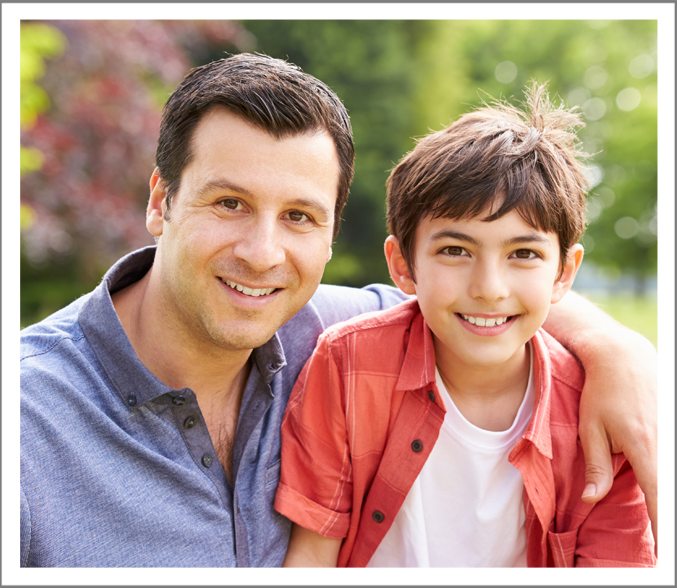 At Monterey Dental Care, we provide a full range of preventative and restorative dental services to all ages. Visit one of our offices in Watsonville and Monterey, CA to receive high-quality dental care. Comprehensive oral health care is within your reach at Monterey Dental Care. Our highly competent family dentists, Dr. Richard Bianco and Dr. Christina Bianco, have extensive experience and knowledge in sedation dentistry, cosmetic dentistry, dental implants, and Invisalign. Monterey Dental Care is the dental practice of Dr. Richard J. Bianco and Dr. Christina Bianco, both experienced dentists who will go the extra mile to give you the beautiful pearly whites you’ve always dreamed of. We specialize in helping you smile more with a variety of standard and advanced procedures. Pay us a visit in Watsonville or Monterey, CA today! Using advanced techniques and their extensive knowledge in sedation dentistry, cosmetic dentistry, and dental implants, our doctors can help you maintain a stunning smile and excellent oral health. Their commitment to continuing education lets them help patients using the best and most current dental practices available. at either of our friendly locations.